The 850 Wood is genuine tribute to this noble material, which, above any aesthetic value, provides the table with unequaled sound and playing qualities. 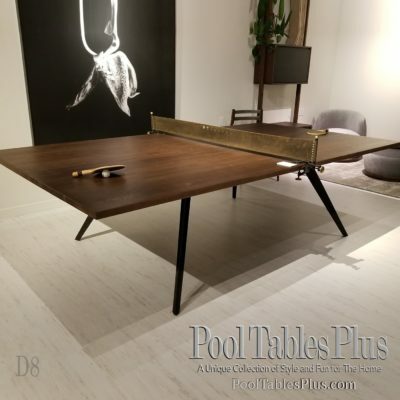 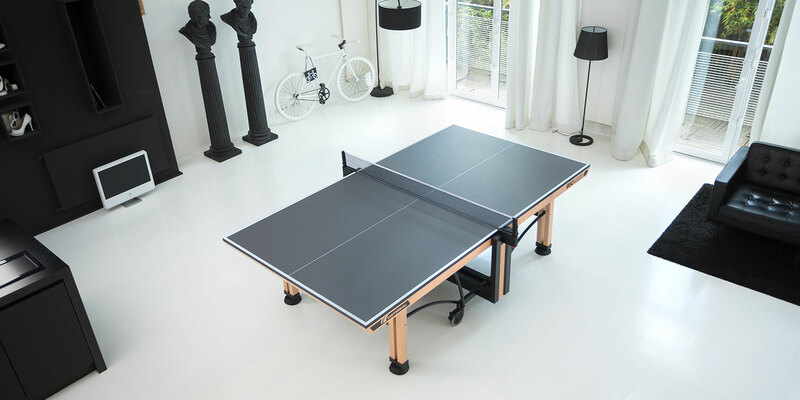 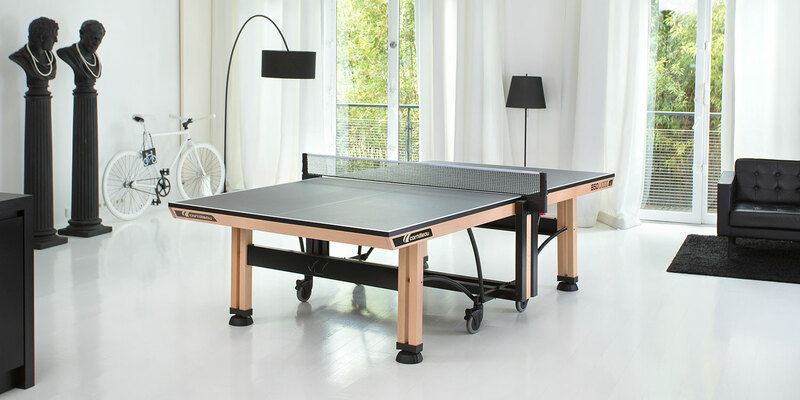 Contemporary by definition, this table rewrites the codes with its grey indoor top and its retractable net posts. 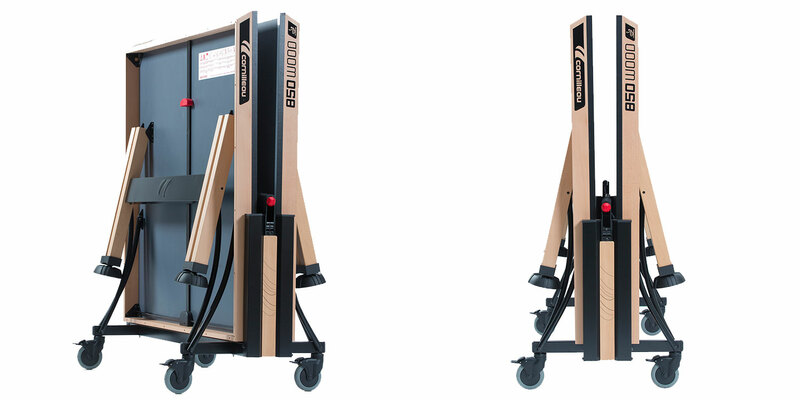 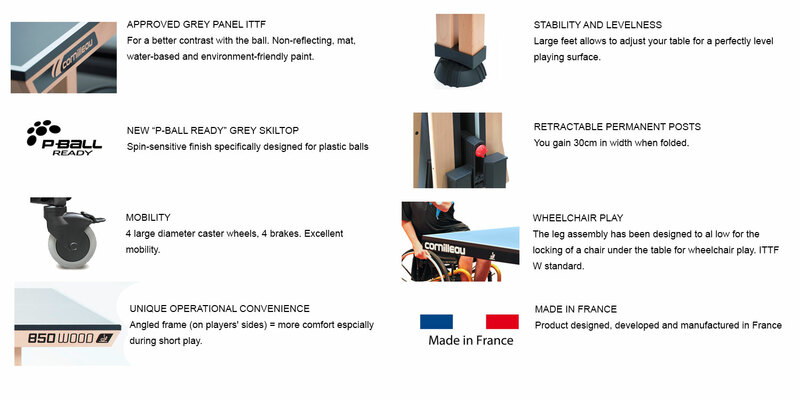 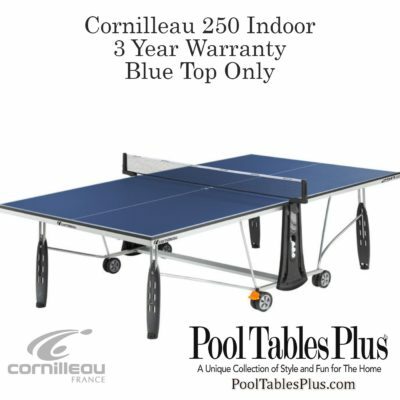 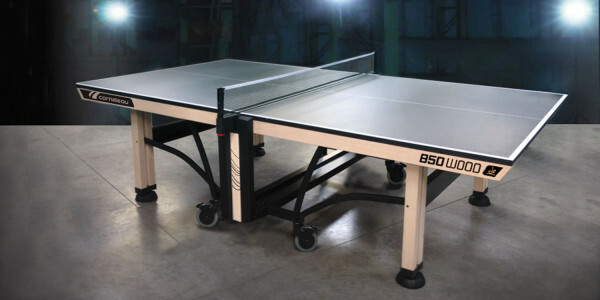 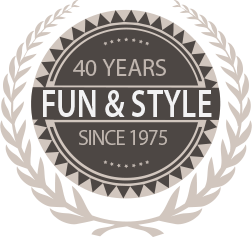 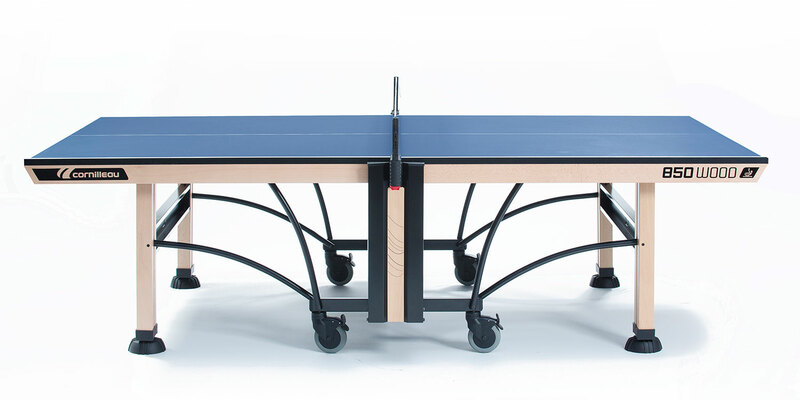 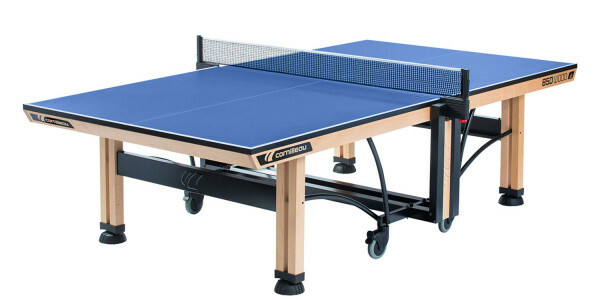 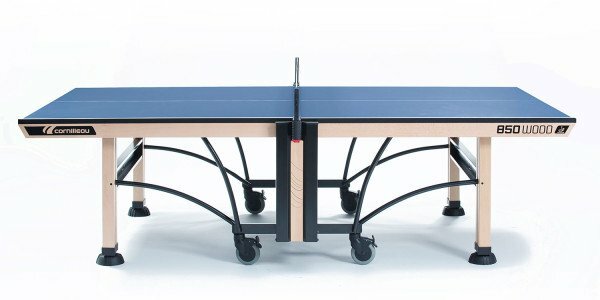 These two ITTF approved innovations are completely new in the world of competition. 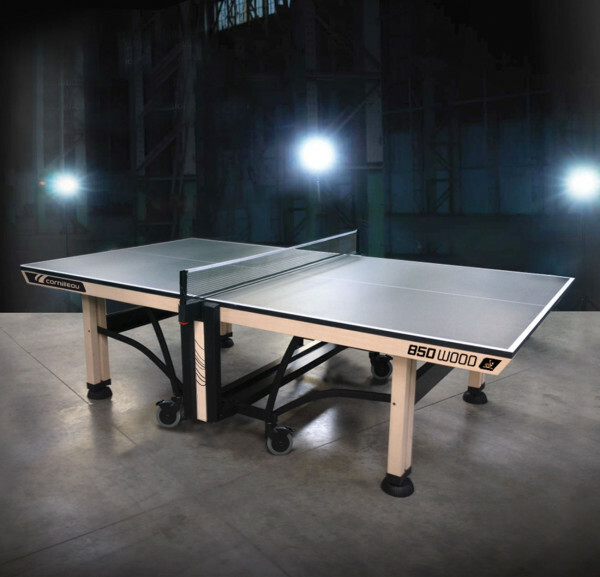 The 850 Wood, which naturally combines performance with elegance will become a standard for greatest international competitions as well as a perfect match for your interior design.